Susan Gilby will start in the role on 1 April, having been Acting Chief Executive at The Countess since October. Previously, Susan has worked as Medical Director at Wirral University Teaching Hospital NHS Foundation Trust and Wye Valley NHS Trust and as Associate Medical Director at Mid Cheshire Hospitals NHS Foundation Trust. 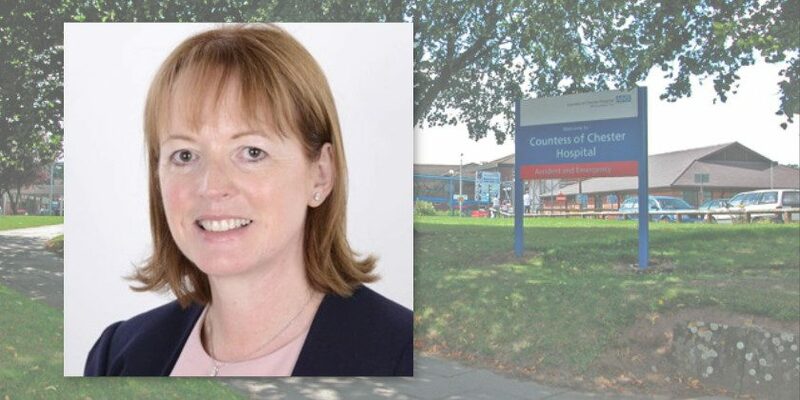 “The Countess of Chester Hospital has a strong reputation for providing the community it serves with high quality services and for the skills and dedication of its staff. “We have been very fortunate to appoint Dr Susan Gilby as our new Chief Executive Officer. The hospital and our health and care partners will be the stronger for having attracted such an outstanding medical leader and for me this fulfils a long-standing personal ambition.